San Diego County Credit Union (SDCCU) is one of the largest credit unions in the country and the largest locally-owned financial institution in San Diego. They have 43 branches in San Diego, Orange and Riverside counties. SDCCU is an engaged community partner, supporting over 75 non-profits annually and participate in more than 400 community events. They are also a huge supporter and advocate for Biz Kid$, the youth financial education program. When did SDCCU first get involved with the Biz Kid$ Program? In 2015, SDCCU launched the SDCCU Biz Kid$ Program in partnership with the San Diego County Office of Education and the County of San Diego in support of their Live Well San Diego initiative. 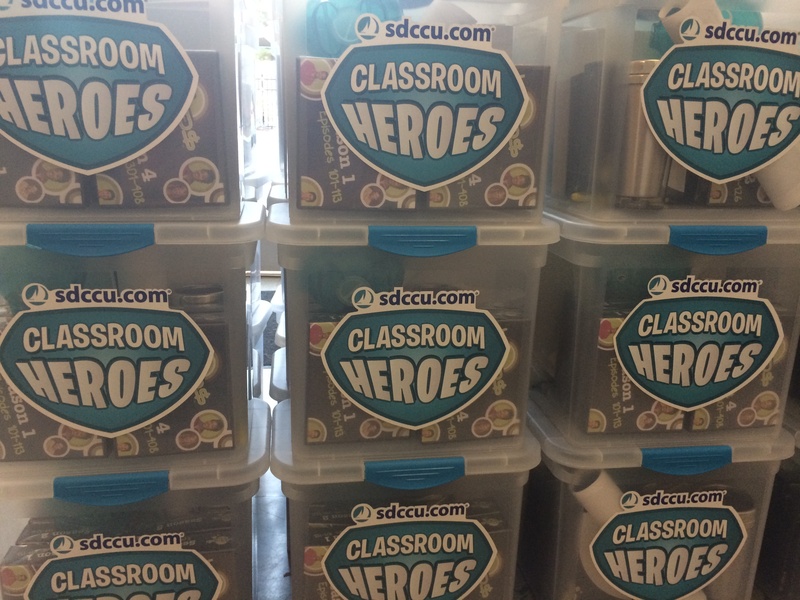 With the initial launch, SDCCU provided 100 complete SDCCU Biz Kid$ kits to teachers, and has since held opportunities twice a year for educators to win the complete program. SDCCU is deeply committed to helping members and individuals in the communities where we live and work make educated financial decisions by delivering the BEST financial education, products and services. Research shows that the average high school graduate lacks the basic skills needed to manage personal finances, many young people experience difficulty balancing a checkbook and half of Americans live paycheck to paycheck. The SDCCU Biz Kid$ program is an ideal solution to help bridge the education gap so that today’s youth can gain the knowledge and skills they need for a successful financial future. How have you used the Biz Kid$ program? We love Biz Kid$ and are constantly searching for ways to incorporate this wonderful program in both our community and business development activities. For example in 2015, Biz Kid$ became the beneficiary of the SDCCU Poinsettia Bowl, which meant $1 from every ticket sold was donated to teach kids about money and business. As a result, $22,500 went back to Biz Kid$ and purchasing programs for local teachers to teach the curriculum in their classrooms. In 2016, $30,000 was donated. As the Poinsettia Bowl is no more, SDCCU is now the title sponsor of the Holiday Bowl and has continued to make Biz Kid$ the beneficiary of that game. 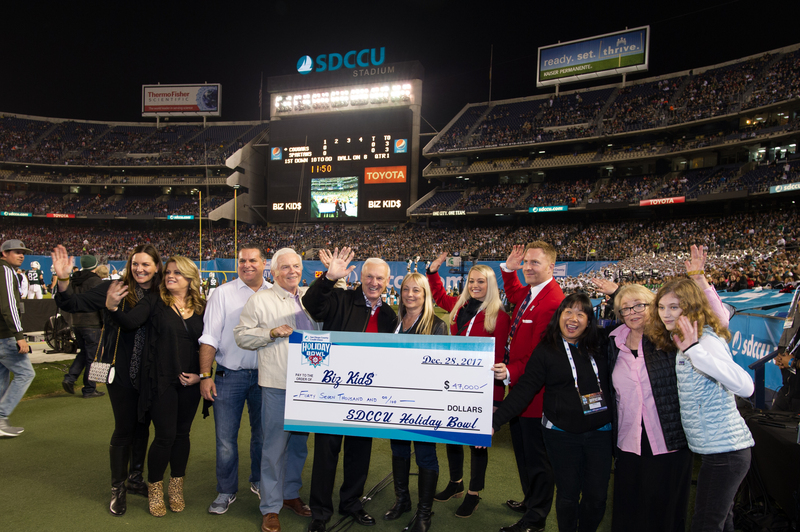 In December 2017, the SDCCU Holiday Bowl generated a donation of $47,092 for the program. Each year, we use the money generated through the bowl game to provide teachers an enter-to-win opportunity (one in spring and one in fall) to receive the complete SDCCU Biz Kid$ program. For the past few years, we have hosted Biz Kid$ Bash seminars to introduce teachers to the program and also provide them an opportunity to win a complete program. In 2017, we partnered with the YMCA of San Diego County to host monthly Biz Kid$ Bashes at various locations. The first bash was also part of the San Diego Science and Engineering Festival—an annual event that is a ten-day educational experience including interactive demonstrations to engage students in science, technology, engineering and math. This year, a Biz Kid$ Bash was again held in March 2018 at the Copley-Price Family YMCA. Have you seen any results from using the program? And why do you feel it is important to support Biz Kid$ when there are other youth financial education options out there for credit unions? 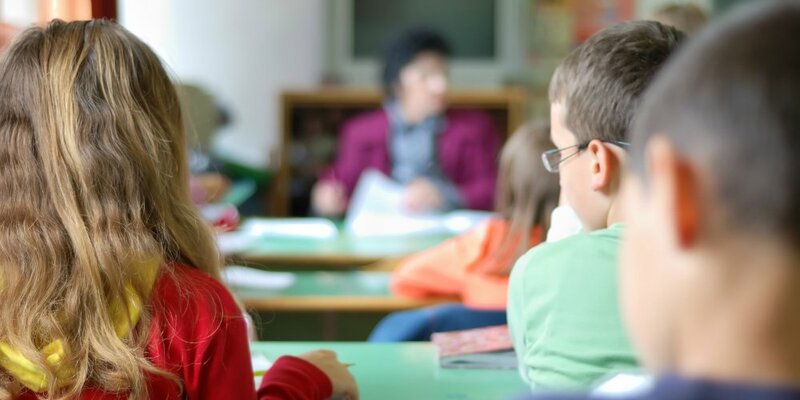 The teachers who receive the program absolutely love it and often times tell us it’s the financial literacy solution they have been looking for in their classroom. 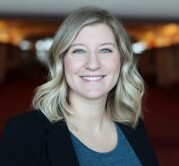 This is such a great program to help students build a successful financial future. Best of all, educators love it because it maps to local, state and national standards for financial literacy. Another great aspect of this program is that it can be easily shared with many educators in one school. It’s mobile, meaning if one teachers wins the program, there’s the potential for several other teachers and their students to benefit. To learn more about the Biz Kid$ financial education program, visit www.ncuf.coop/bizkids!